The United States has Debt Clocks; PV Controls has the "Opportunity Clock." The Opportunity Clock illustrates the bottom line results that PV Controls can provide your business. Below we have listed various case studies that have produced energy savings and/or production boosts to operations. 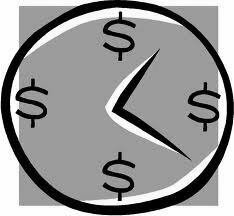 The Opportunity Clock factors the implementation date of our solution with the annual savings it produces. Contact us with your energy and/or production problems and we'll work with you to find a bottom line solution to get your Opportunity Clock ticking! PV Controls, LLC, has grown over the years by providing process solutions to each Customer we engage with. We have specialists in steam systems, control valves, valve actuation, and instrumentation that go well beyond our PVF roots. © Copyright Pipe Valves, Inc. All rights reserved.